Personal schedule for BlizzCon 2016. 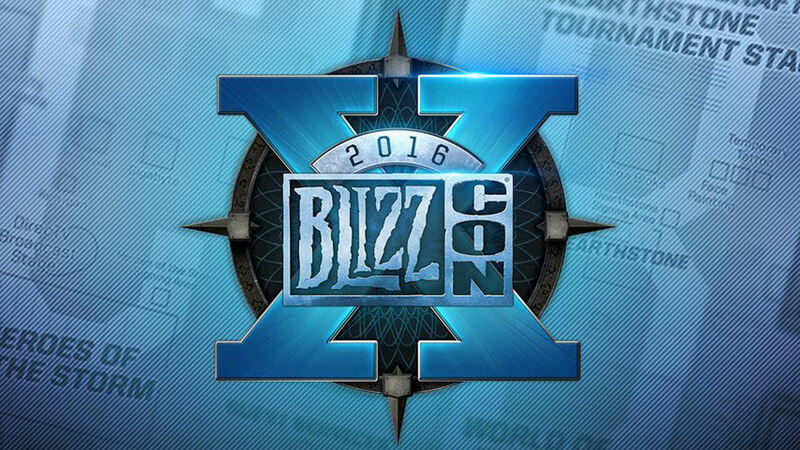 BlizzCon 2016 runs from Friday, November 4 through Saturday, November 5. Much like last year, I’ll included my personal schedule of where and when to find me on the convention floor. 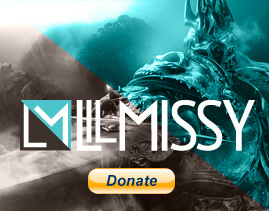 All are subject to change, so make sure to give my Twitter a follow (@lilmissy4205) for on the spot updates. This year’s BlizzCon is going to be very different for me than previous years. It’s going to be the first BlizzCon that I’m not working with a fansite, so no deadlines or rush. It will also be the first BlizzCon without my father. This will be among the many firsts since my dad’s passing. The last 3 BlizzCon events I attended, I made sure to check up with my dad by sending him a selfie of myself at breakfast. He was always concerned about me whenever I traveled away from home. Instead, I’ll be sending those texts to only my mom. I will still be accepting hugs, but please ask beforehand. I still have some issues with being touched without permission (I’m working through it with therapy). Be aware that I might randomly burst into tears for no reason. I’m dealing with a lot of triggers that remind me of my dad. It can be anything from word choice to touch. Please, don’t try to adjust to make my trip “easier” for me. It’s going to be a tough one regardless. Just be understanding and patient if it does happen.